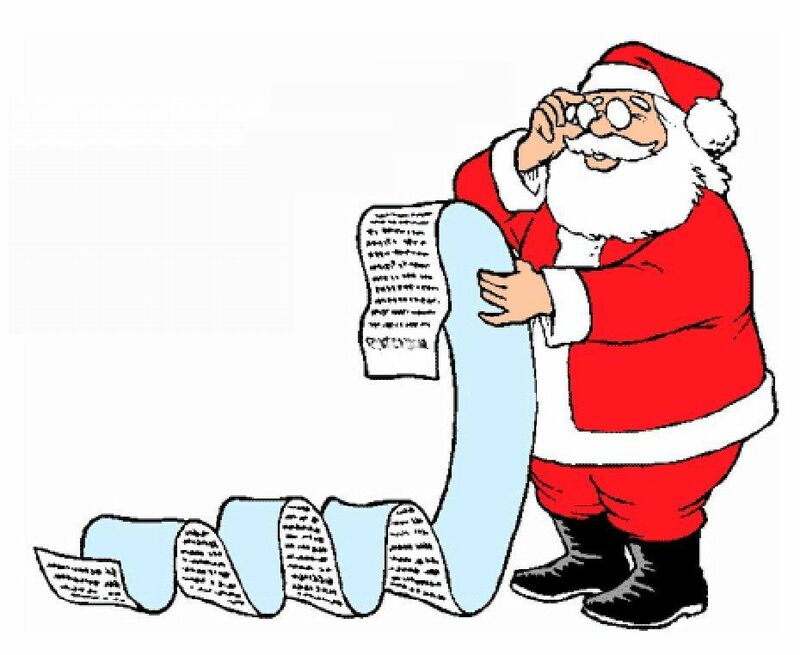 Welcome to My Christmas Wish List Giveaway! 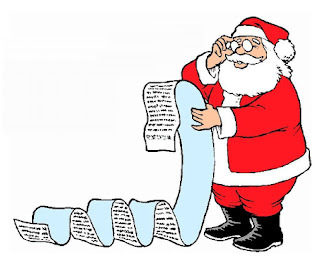 Bloggity Blog and Parsimounious Pash is proud to bring you My Christmas Wish List! Are you needing gift ideas? I have complied a great list of gifts just for you! The Edge Tie Dye $40.00 Value! Click: An Online Love Story kindle Ebook Open to US and Canada! I want to thank The Edge Tie Dye, Seven Slings, Petmate, Cat Crib, IMUSA, GlassDharmah, Sonic Alarm, DVO, Ornaments With Love, Orgreenic, ToiletTree, Build A Dream Playhouse, Space Savers, Step 2 , Ace Cat Furniture, Lisa Becker and Book Sox for providing such great gifts!I am delighted to say that all of these companies are providing one of their products as gifts to my readers! I made this into a hop so you could enter to win what you want the most! Take your time, there is no rush you have all month to work your way down the list and enter them all! To Enter do the mandatory entries on this form then start to enter the individual giveaways! All the participating blogs wish you Good Luck and a very Merry Christmas! I want to thank all the fabulous blogs who are bringing this to you! I love surprising my kids with the gifts that they ask for!